NEW YORK -- Alexa has a new job: hotel concierge. 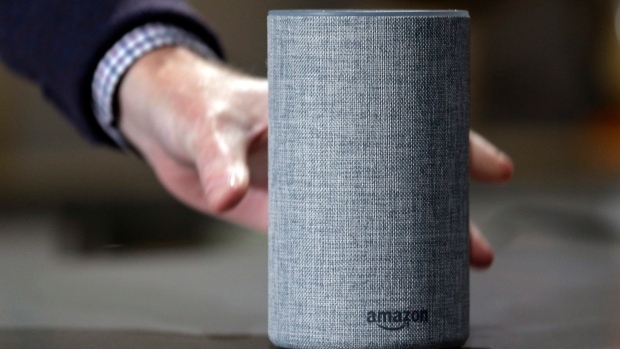 Amazon said data from hotel guests will be deleted daily, and Marriott said those who don't want an Echo device in their room can ask to have it removed. Later this year, Amazon will allow hotel guests to link their Amazon.com account to Alexa so they can listen to their music playlists or audio books during their stay. Shopping, however, won't be allowed through the hotel version of Alexa, Amazon said. Amazon unveils nearly hands-free streaming TV device in U.S.
Is your Amazon Echo talking to your friends behind your back?